(Mendota, Illinois) Beginning this summer, EnP will market its Foliar-Pak brand of fertilizers nationally and retire the EnP Turf brand. 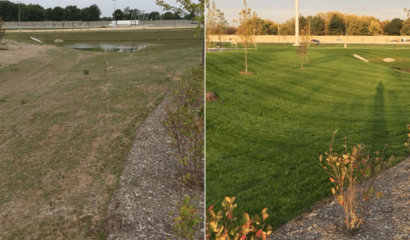 The Illinois-based company manufactures specialty fertilizers for the turf and ornamental market with a focus on providing economically and environmentally sustainable solutions. 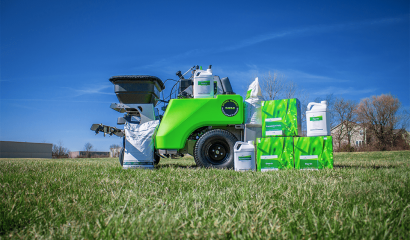 Traditionally, the Foliar-Pak brand has been sold in the Midwest and Long Island, New York, while the EnP Turf brand was sold everywhere else, but both contain some of the same formulations and the new amino acid and poly-amino acid technologies. EnP Turf customers will notice new packaging, new product names, and even some new products in the line, but the quality and performance they have come to expect from EnP Turf products will remain consistent. Current Foliar-Pak customers will soon have access to a few additional products that were previously exclusively sold under the EnP Turf label. EnP is committed to developing innovative and results-driven products. The company recently completed a 3.5-million-dollar warehouse expansion project and its next move is a state-of-the-art multimillion-dollar manufacturing facility expansion. EnP is a privately-held entity focused on inventing, synthesizing, and large-scale formulating of specialty plant fertilizers. The nutritional, biological, and amino acid-based technologies add unique value to professional and recreational growers, and golf course, sports turf, and landscape managers. I am a green industry marketer serving as the media contact and brand manager for the Foliar-Pak product line. I graduated with an MBA from Ball State University and a BS in Business, Marketing from Indiana University. My experience within the green industry includes product marketing at the manufacturing, distribution, and retail levels. 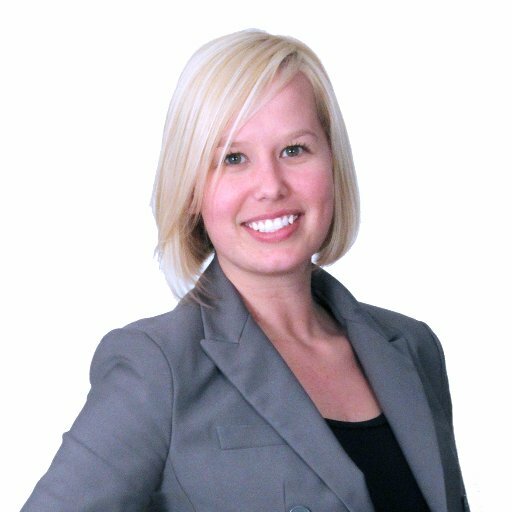 I began working with the folks at EnP in 2012, and my role has evolved to include marketing strategy, corporate communications, and brand management.